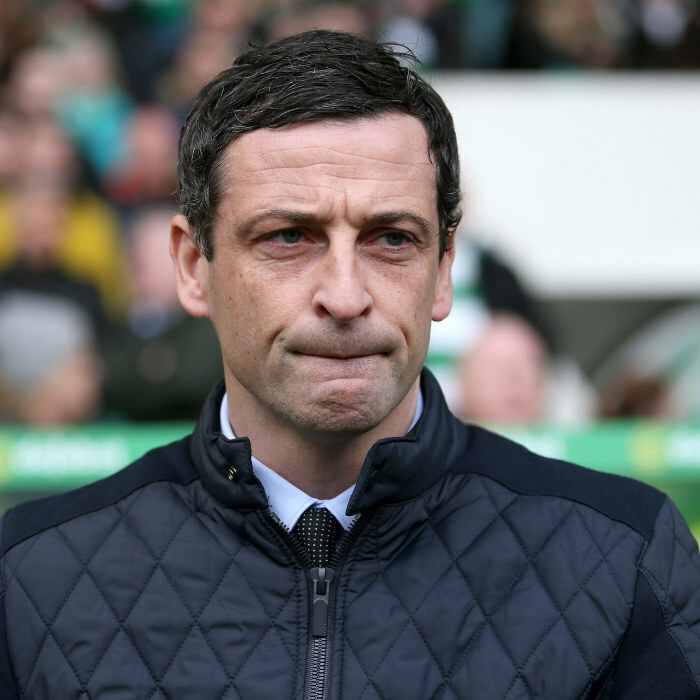 John James Ross (born 5 June 1976) is a Scottish professional football coach and former player, who is currently the manager of Sunderland. During his playing career, Ross played as a defender and midfielder. From 1992 to 1995 he played for youth sides at Dundee and Forfar Athletic, before dropping to the Scottish Junior leagues for first team action at Camelon Juniors. He then returned to the Scottish Football League in 1999 with Clyde, before a short stint in England with Hartlepool United in 2004. He returned to Scotland a year later and played for Falkirk, St Mirren, Hamilton Academical and Dunfermline Athletic until he retired in 2011 due to a knee injury. He also played once for a Scotland B team, in 2009.